Perhaps it doesn’t look much like high technology. But it is. Researchers use electrospinning to design nano fibres. Now they want to develop a mesh that can filter out tumour cells circulating in the blood. The photo shows Menglin Chen and Mathias Lindh Jørgensen. Photo: Lars Kruse. A filter based on a fine mesh of nanofibres might be able to remove cancer cells circulating in blood (circulating tumor cells) through simple dialysis treatment. It’s a crazy idea, but if the researchers succeed, it will be a game changer in modern treatment. 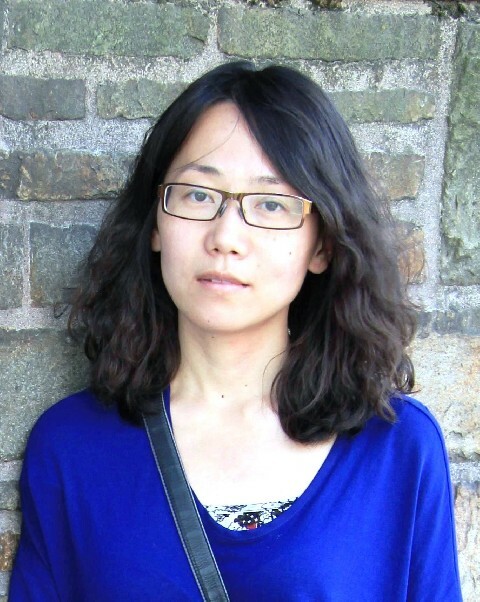 When, more than ten years ago, Menglin Chen started her work on electrospinning nanofibres, not many people could see the potential in the technology. Since then, she has built up impressive knowledge in the area. In publication after publication she has documented how she can control production of the nanostructures so that they can function as scaffolds for stem cells and thus become new tissue, bones, cartilage or organs. “In principle we can build scaffold of nanofibres for stem cells which can grow and rebuild degenerated tissue. By controlling the electrospinning process, we can design a scaffolding structure with specific mechanical and biochemical properties that make stem cells become the desired body tissue,” says Assistant Professor Menglin Chen. 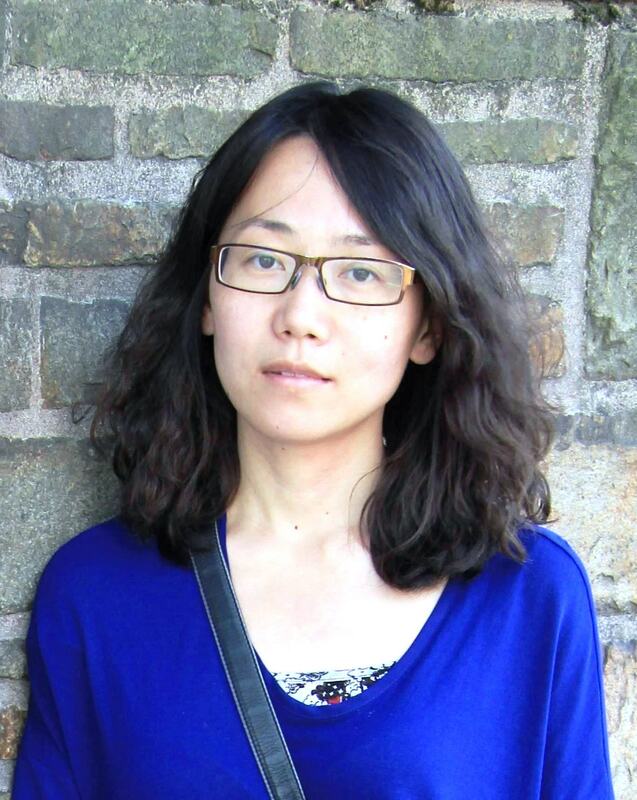 Menglin Chen achieved her latest scientific breakthrough when she succeeded in loading nanofibres with drugs and different types of growth factors that could then release under external stimuli. “Active delivery makes the technology interesting in a wide variety of biomedical contexts. We work with light- and heat-responsive molecules and this means we can control the release of drugs through illumination and by adjusting the temperature,” says Menglin Chen. In experiments on pigs, researchers can cure a slipped disc by inserting a small plug of nanofibres into the spinal column. A precise dosage of growth factor in the area makes it grow, so that it gradually lifts away the tissue pinching the nerve roots. Assistant Professor Chen is also investigating the possibilities of using the same technology for patients with constriction of the arteries, to maintain an optimal flow of blood and minimise the risk of blood clots. he nanofibre scaffold with drugs looks like thin pieces of mesh. The material is biodegradable and dissolves in the body as the new tissue is formed. The next major scientific venture with electrospinning is for cancer treatment. Menglin Chen has received a new grant of several million DKK from the Danish Council for Independent Research to design a nanofiltre with antibodies on the surface that can capture circulating tumour cells in the blood. Some may think it’s a crazy idea. However, she has brought together a team of the world’s leading oncologists and researchers from the best laboratories, and they have great expectations for the technology. “The quest for the dangerous tumour cells in the blood stream has so far been like looking for a needle in a haystack because they circulate between millions of blood cells. Now, we are modifying the surface of our nanofibres with antibodies that recognise cancer-specific changes in cells’ surface structure,” says Menglin Chen. The plan is to do a sort of dialysis in which all the blood from a cancer patient is led through the electrospun nanofiltres, which work by catching the cancerous cells and letting the healthy cells pass through. The researchers are still very uncertain about the extent to which it is possible to clean the blood, but at all events, there is great scientific value in being able to study closely in the laboratory the development of the circulating cancer cells. “If we can catch the dangerous cells, we can cultivate them in the laboratory and obtain new knowledge about how they grow and develop new tumours (metastasis). This could provide new opportunities to differentiate patient treatment,” says Menglin Chen. She is conducting her research in close collaboration with Aarhus University Hospital.